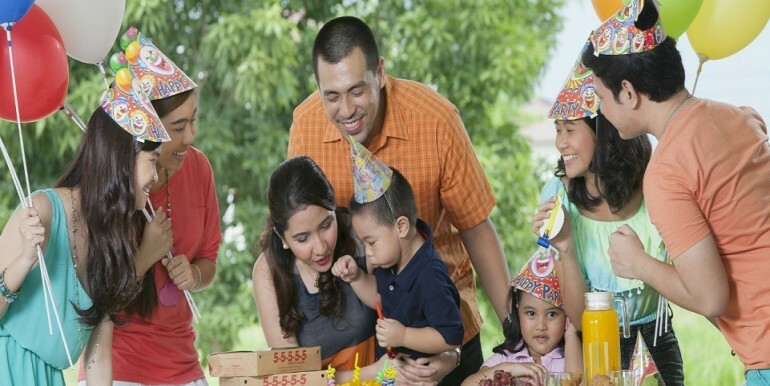 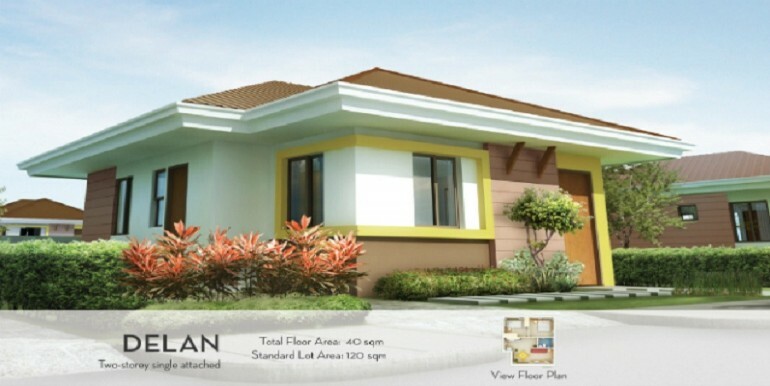 first Modern Filipino community. 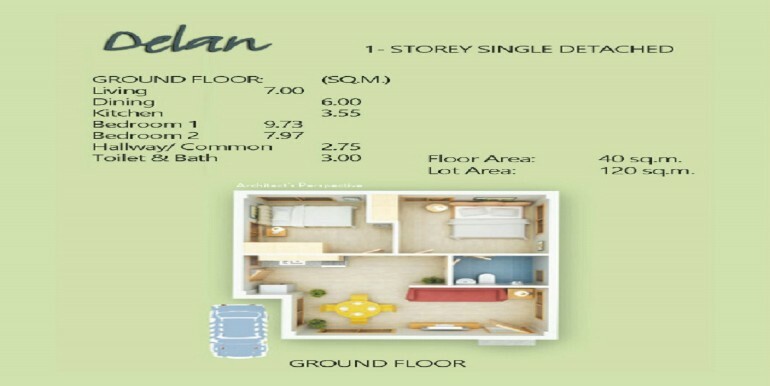 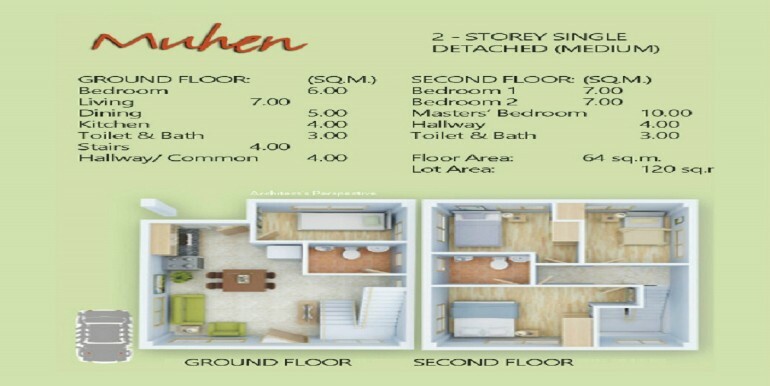 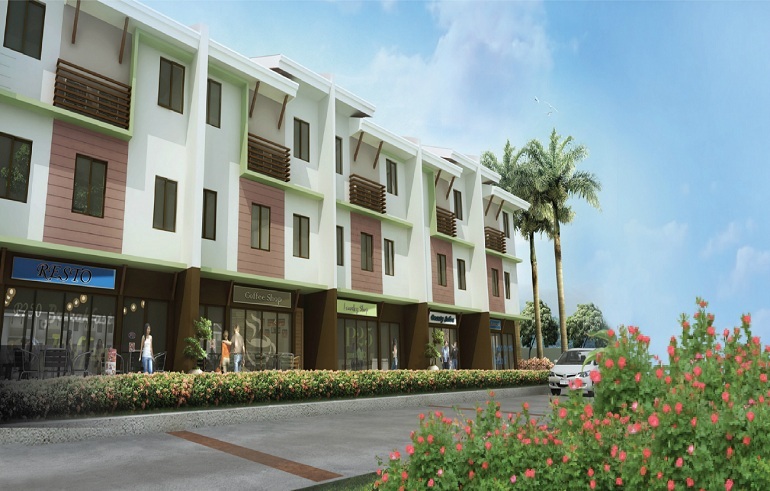 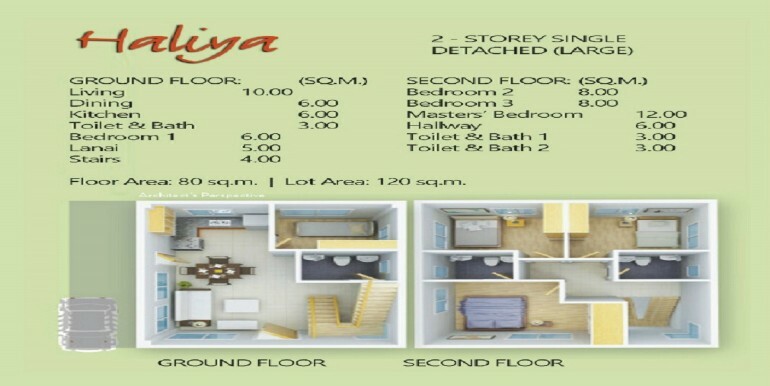 It is conveniently located in Cordova, Mactan, away from the hustle of city living yet so near to the conveniences of modern life. 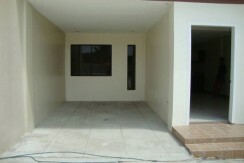 Ajoya is situated in a progressive municipality with just the right blend of tranquility and urbanity. 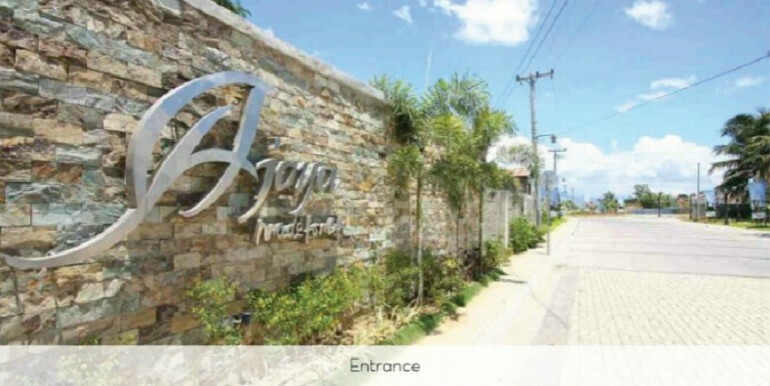 Cordova is just a few minutes away from some of Cebu’s best beaches and recreational facilities, making it a top residential choice of expats and balikbayans looking for that perfect retirement home. The conveniences of modern life are also within easy reach. 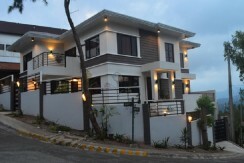 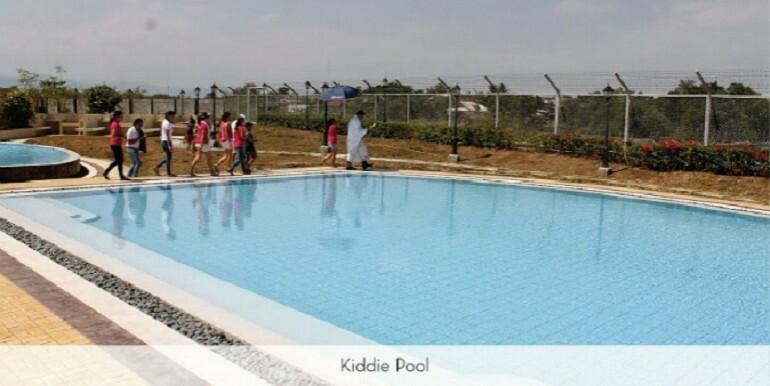 The international airport, and the bridges connecting Mactan to the city are also just a short drive away. Within Ajoya itself is a vibrant community life nurtured by shared spaces that encourage neighborly interactions, foster friendships and child’s play. 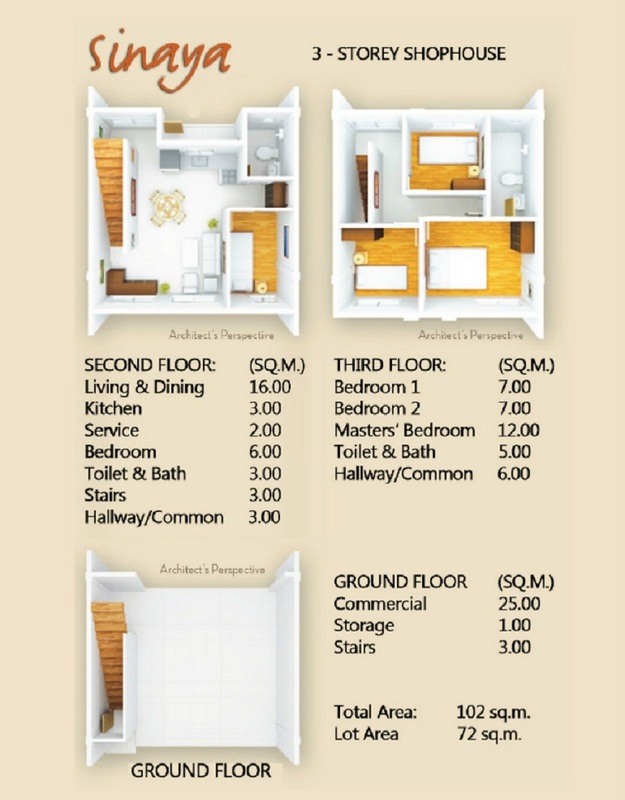 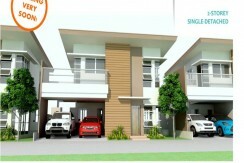 It offers everything you ever wanted for a home for your family. 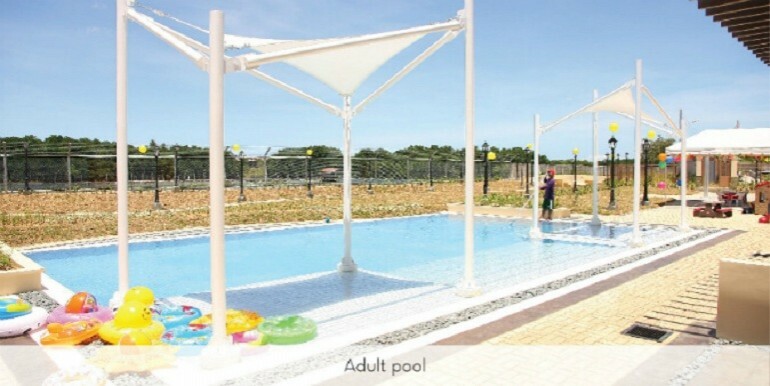 Ajoya has these, and more: Open-air Clubhouse perfect for gatherings; Standard-size basketball court with viewing benches; Children's playground; Picnic area with barbecue stations; Recreational pool and kiddie pool; plus landscaping all throughout the community. 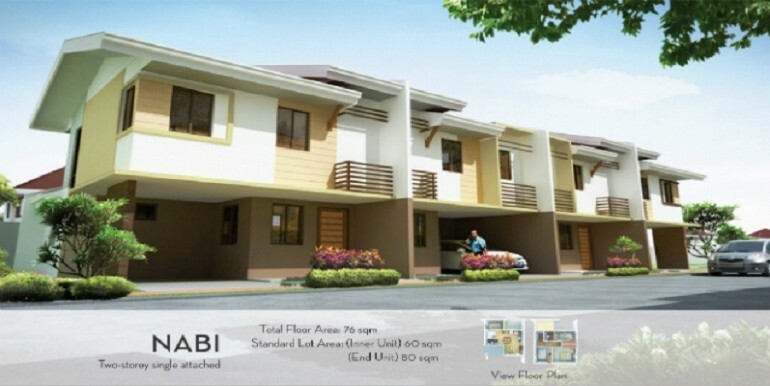 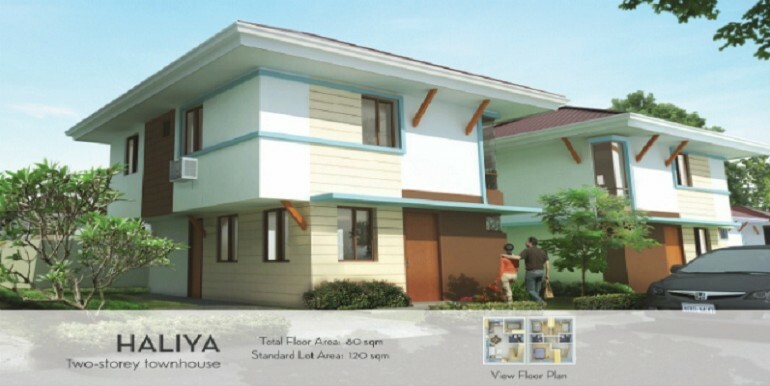 Each home in the Ajoya community takes inspiration from the best of Filipino architecture with a modern flair. 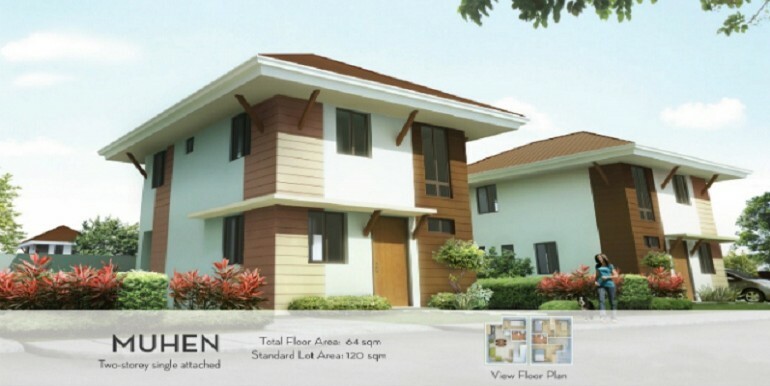 Ajoya houses are constructed using shear wall technology, ensuring that the home you invest on will be enjoyed by you and your family for a lifetime.